1) Open your Chrome. Then click on the More Options menu and choose Settings. 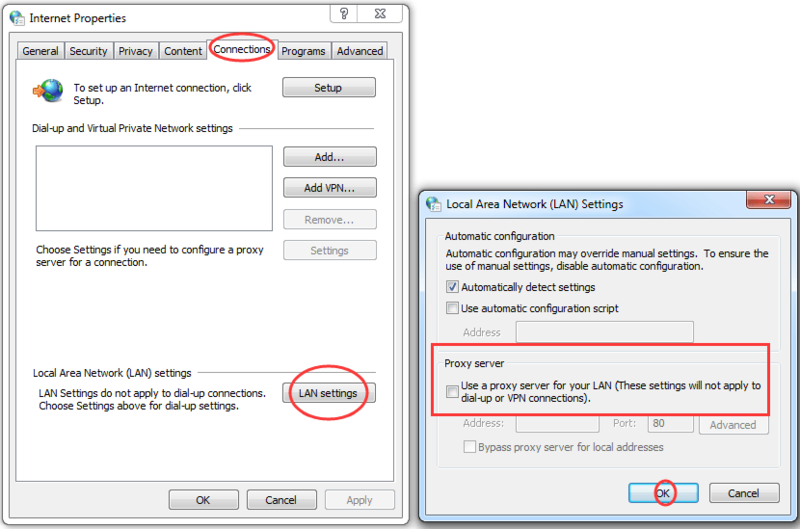 3) Choose Change proxy settings under Network dialog. 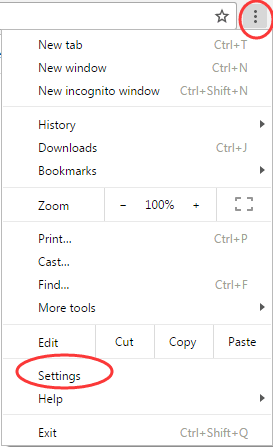 4) Click LAN settings under Connections pane. 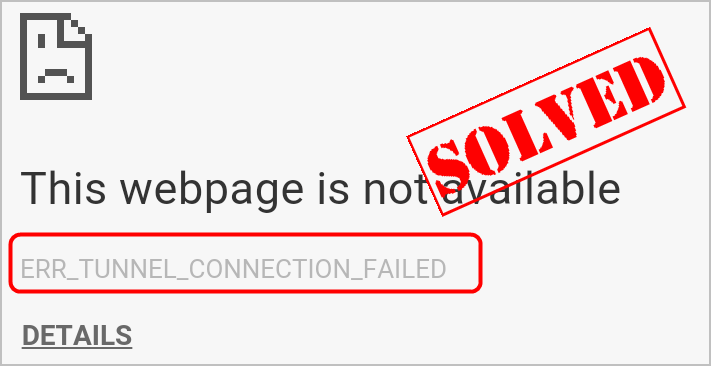 Then uncheck use a proxy server for your LAN. Click OK.
5) Restart your PC to make change take effect. 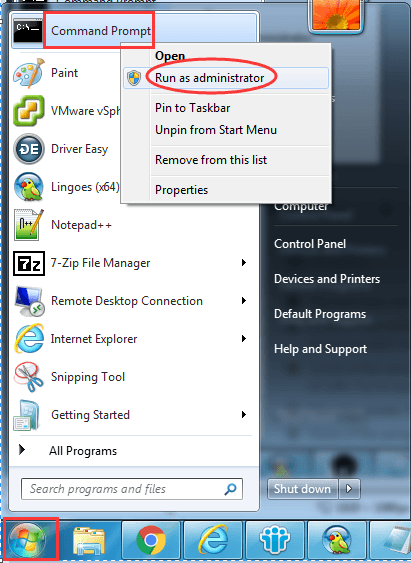 1-1) Find and right-click on Command Prompt from the Start menu. 1-2) Then choose Run as administrator. 1-3) Click YES when prompted by User Account Control. 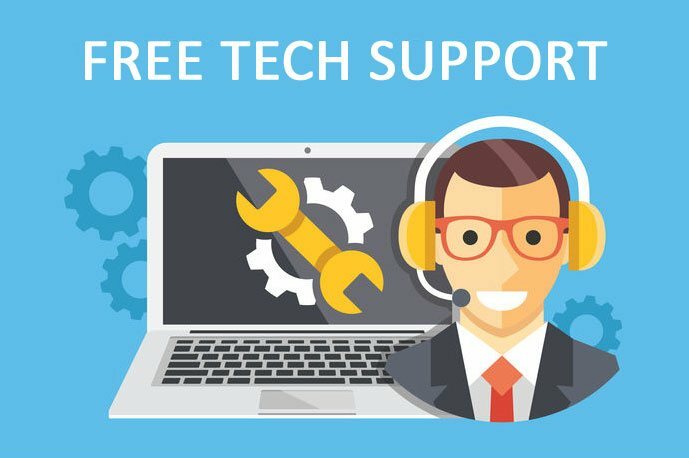 3) Restart your PC to make the change take effect. Hopefully this helps you fix the problem.